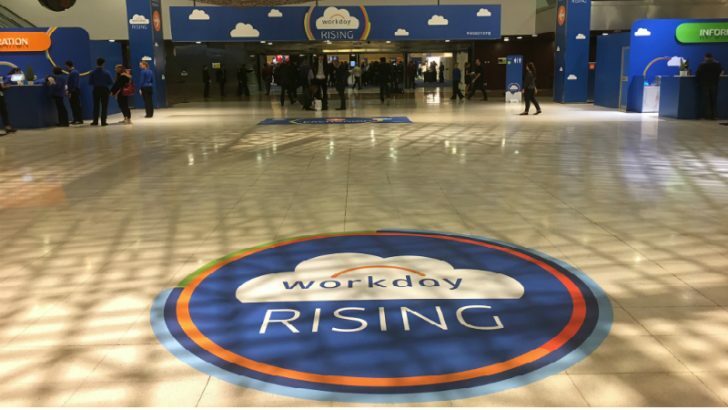 Workday Rising was held in Barcelona this year, hosted by Chano Fernandes EMEA & APJ President at Workday. The attendance was almost double last year with 1,240 people wandering through the vast convention centre. Over half the attendees were either existing or prospective customers. This demonstrates the progress Workday has made in Europe over the last year. Workday now has 12 offices across 8 countries in Europe, including Madrid which opened last year. Employee numbers and more importantly customers numbers have also grown. There are now more than 1350 customers globally with 170 of those headquartered in Europe. Use of Workday in Europe is higher than those numbers suggest. It has 500 customers in the UK, 350 in Germany and 325 in France. 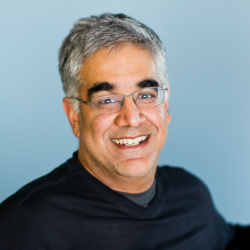 The market in Europe is getting exciting according to Aneel Bhusri, CEO of Workday. Customers are now going live and starting to leverage the platform in new ways. One of the most recent was ING Bank who went live with HCM on September 11th in the Netherlands. The deployment at Rolls Royce is now at 70% although there were no details on when this would be complete. French car sharing software company service BlaBlaCar went live on finance in under three months. This was just the opening salvo at Workday Rising. Bhusri would go on to explain the culture at Workday, that many customers find is a key reason for adopting the solution. Further keynotes and updates about the product followed. What was clear is that Workday is on the cusp of major expansion in Europe. The revenue guidance for 2017 is $1.5bn but it will be the guidance for 2018 that will really show how successful Workday has been in disrupting SAP and Oracle in the large enterprise market.